Speech regcognition (speakable) software is growing in usage and will continue to grow! 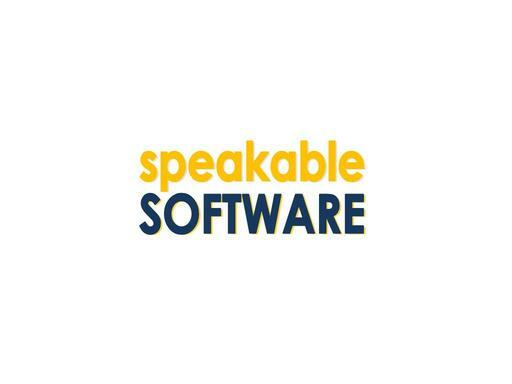 With SpeakableSoftware.com, you could start your own speakable software company. Or, you could create an informational site for speakable software and other tech-related information. Buy SpeakableSoftware.com today and let your domain name do your “speaking” for you!